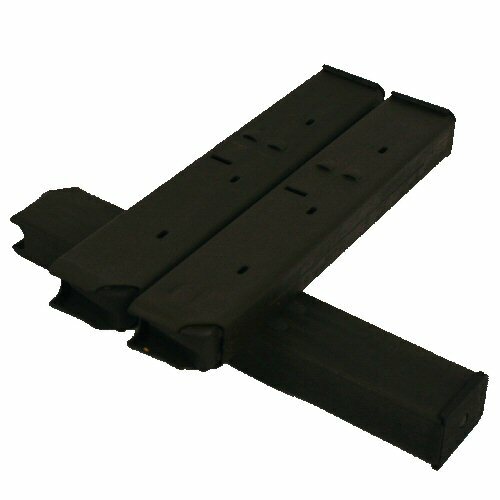 Steel 30 round UZI magazine from German Army disposals. Unissued, new spring and follower with no marks of use. In good condition, stored in oil and rustproof wrap. The oil may have become tacky with time, and cleaning or renewing of the oil may be required. Holds 30x 9mm rounds. Military surplus, sold for decoration or display. Please note we offer no guarantees on the performance of any of these items in actual firearms. Price is for ONE magazine only.